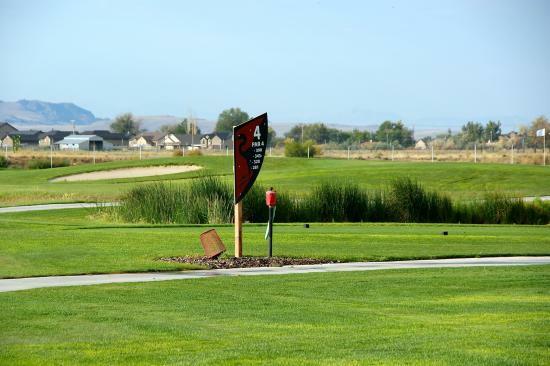 Crane Field Golf Course, Clinton, Utah - Golf course information and reviews. 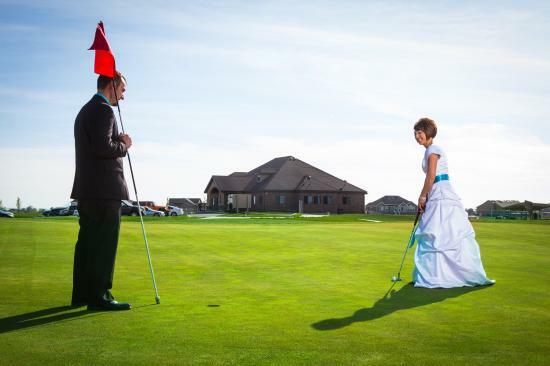 18-Hole Regulation sized Par 72, 6300 Yards from the back tees. Hybrid links and parkway style. Modern green complexes, elevated tees and cement cart paths. Practice area with grass and covered mat driving range stations. 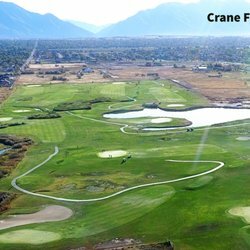 Add a course review for Crane Field Golf Course. 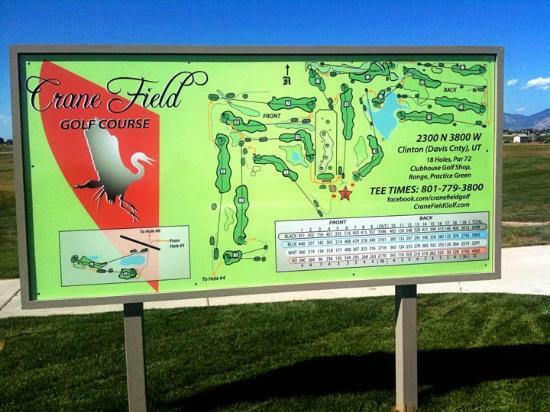 Edit/Delete course review for Crane Field Golf Course.